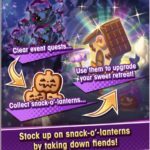 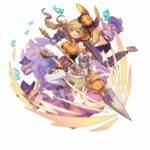 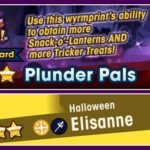 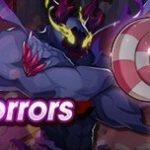 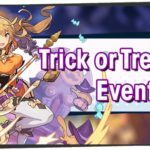 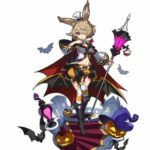 Even as Dragalia Lost’s first raid event concludes, Cygames is already ramping up for more fun this Halloween. 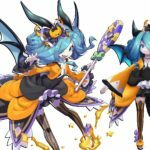 ‘Dragalia Lost: Trick or Treasure‘ will be the game’s first “facility event” – which will run from October 17 – 26. 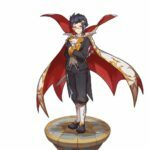 While we don’t have official info on what the event will be about, a recent datamine revealed some tidbits. 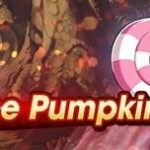 There will be new characters to summon, as well as limited-time boss battles, and so forth.